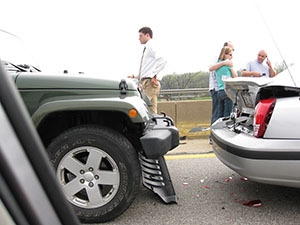 When a car accident affects you or a loved one get help immediately. Call Arden-Arcade’s proven auto accident attorneys. Have you or a loved on suffered a car accident in Arden-Arcade? Are you facing mounting hospital bills? Have insurance companies or aggressive lawyers started calling you about compensation for other drivers? You need a tough legal advocate. Car accident attorneys who know exactly how to get compensation for medical bills, protect you from aggressive insurance companies and lawyers. And especially how to secure the justice and compensation you deserve. Call Adams & Corzine today for your free consultation. Our car accident attorneys will start working hard for you on your Arden-Arcade car accident case immediately. And you can relax knowing that you’re in the best legal hands available. 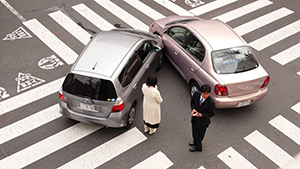 Speak with an Experienced Arden-Arcade Car Accident Attorney! Car accidents anywhere in Arden-Arcade can lead to mounting medical bills, lost wages, and pain and suffering, among other things. Without expert legal help you’ll face a maze of legal pressures alone. On top of handling the emotional trauma of surviving a car accident. When you call our experienced car accident lawyers, you get over 35 years of success in car accident cases in Arden-Arcade just like yours. We’ve negotiated with insurance companies, lawyers and other parties to secure justice and compensation for deserving car accident victims like you. We’re known for being compassionate advocates. We understand the challenges you’re facing. You need a competent, committed attorney. And you need a friendly hand to guide you. Where should you turn for help after a car accident in Arden-Arcade? Unfortunately, you can’t trust insurance companies to have your best interests in mind. They’ll use every tactic they have to avoid paying the compensation you deserve. Those tactics might work if you don’t have Arden-Arcade’s best legal representation on your side. But you can secure a brighter future for yourself and your loved ones. Call Adams & Corzine today. Put our decades of car accident experience to work for you now. Call Today to Speak with a Arden-Arcade Car Accident Attorney! 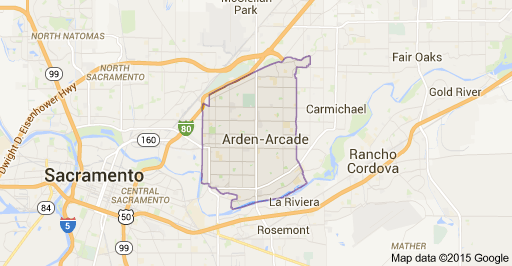 Arden-Arcade is a community in the Sacramento area. Arden-Arcade is located east of Sacramento, and west of Carmichael. Arden-Arcade is served by three major highways that also act as borders of the community. These highways are Interstate-80 to the north serving as the northern border for Arden-Arcade, Capital City Freeway, also known as “Business 80”, which serves as the western border of Arden-Arcade, and U.S. Route-50 is near the southern border of Arden-Arcade. Arden-Arcades true southern border is the American River.